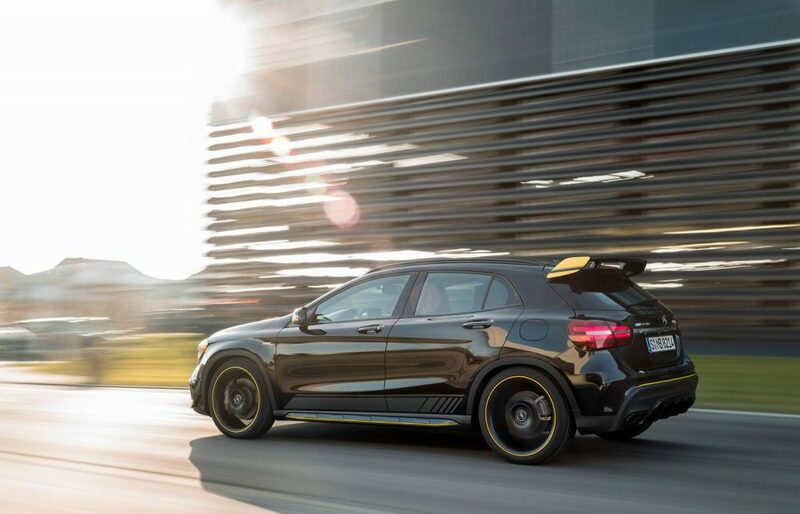 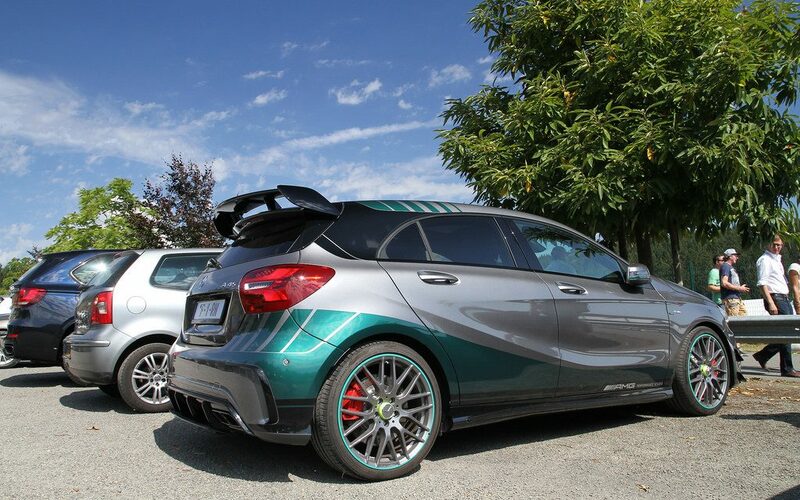 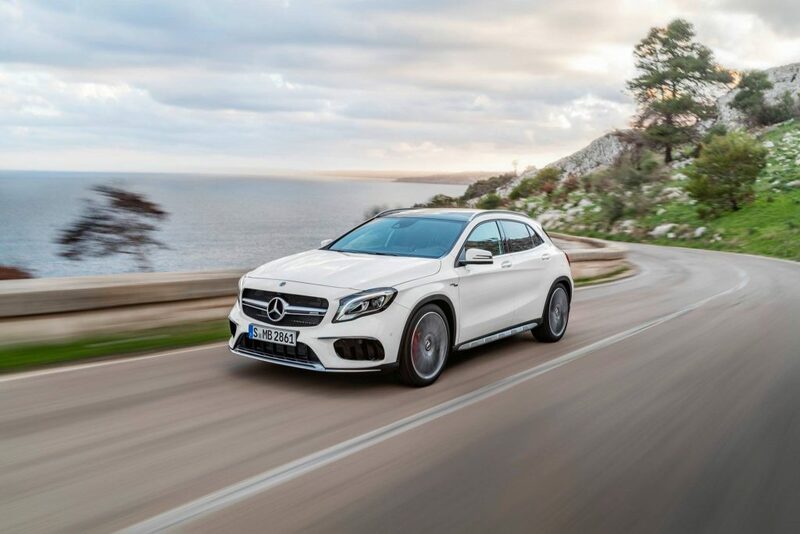 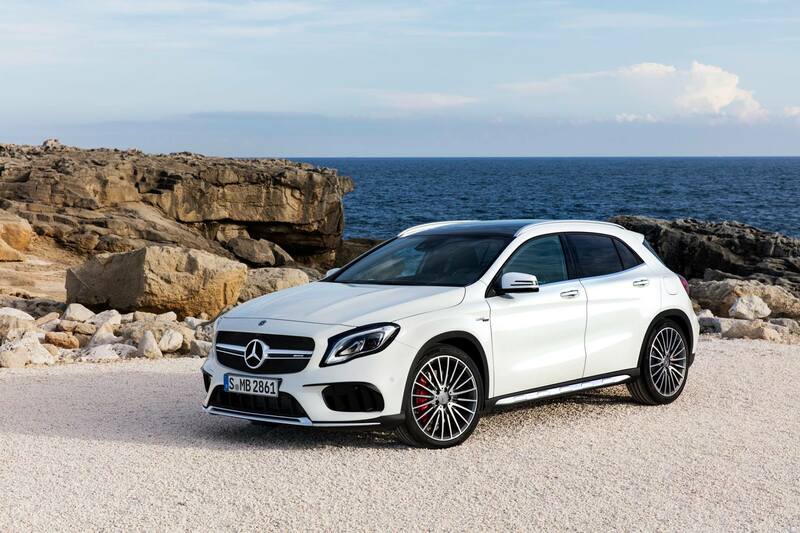 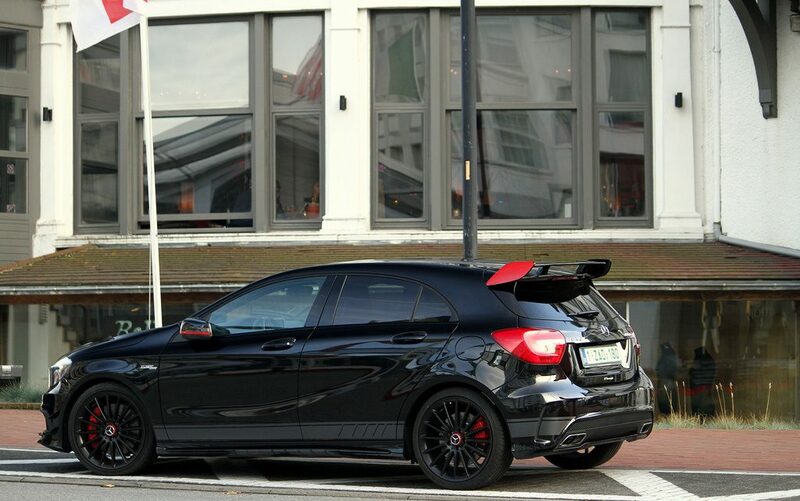 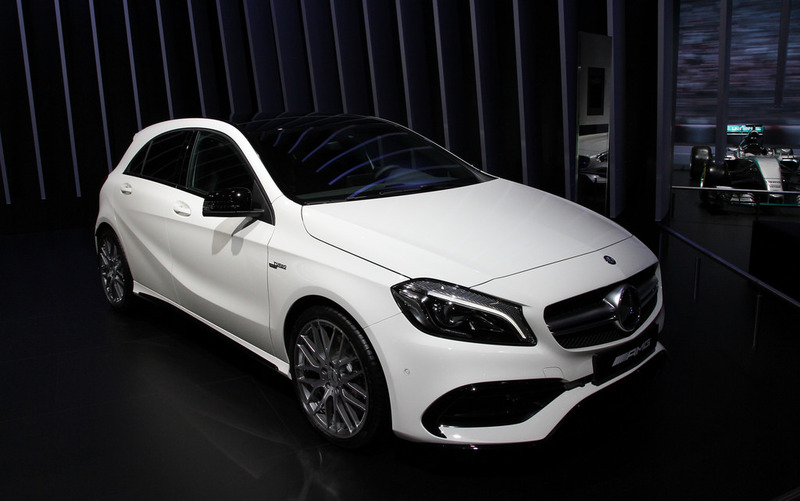 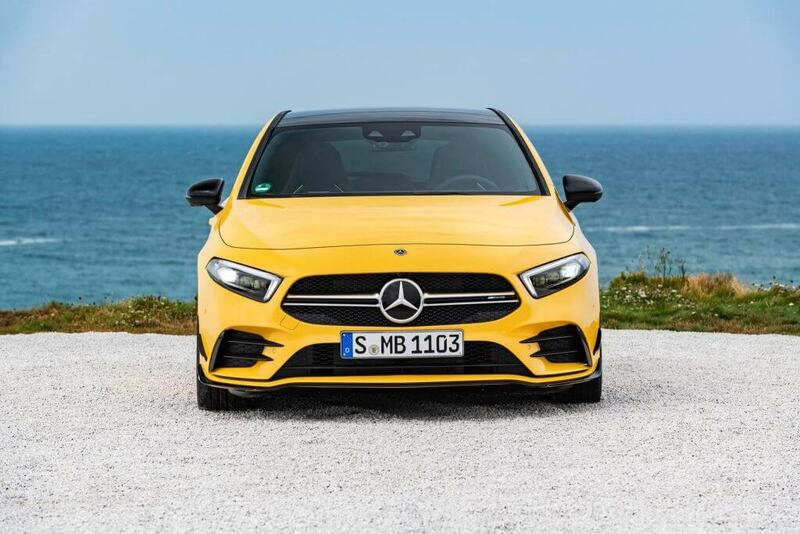 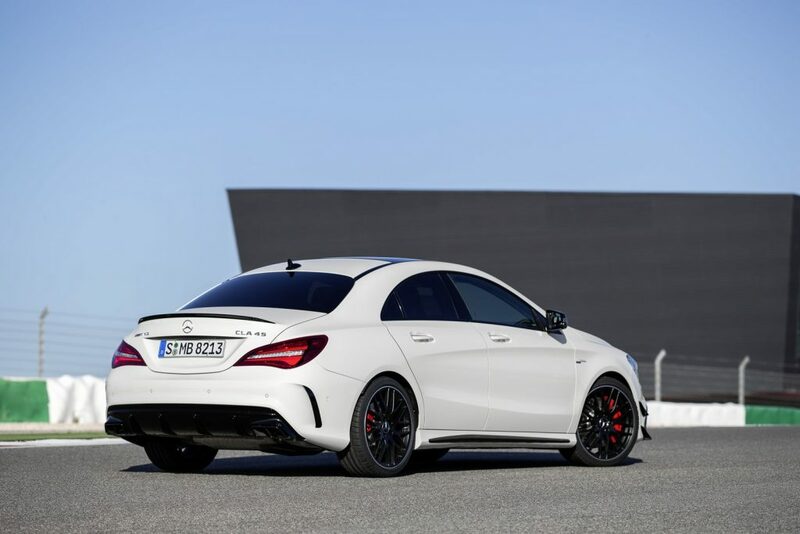 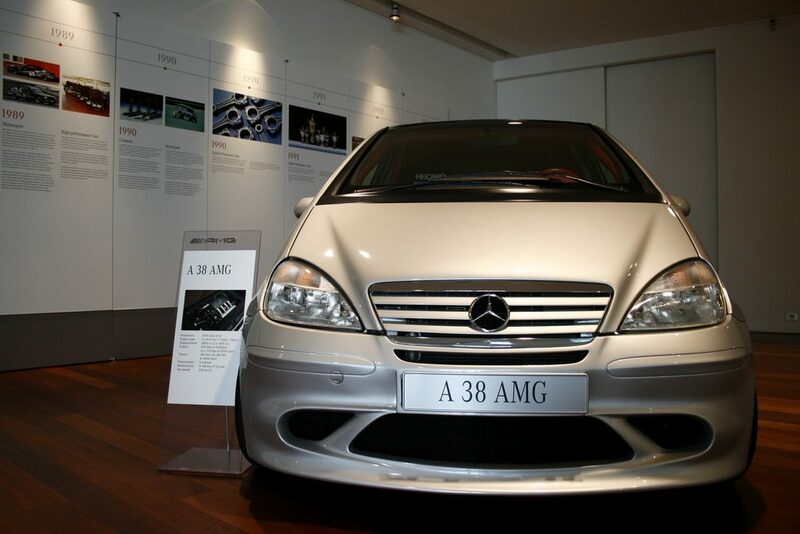 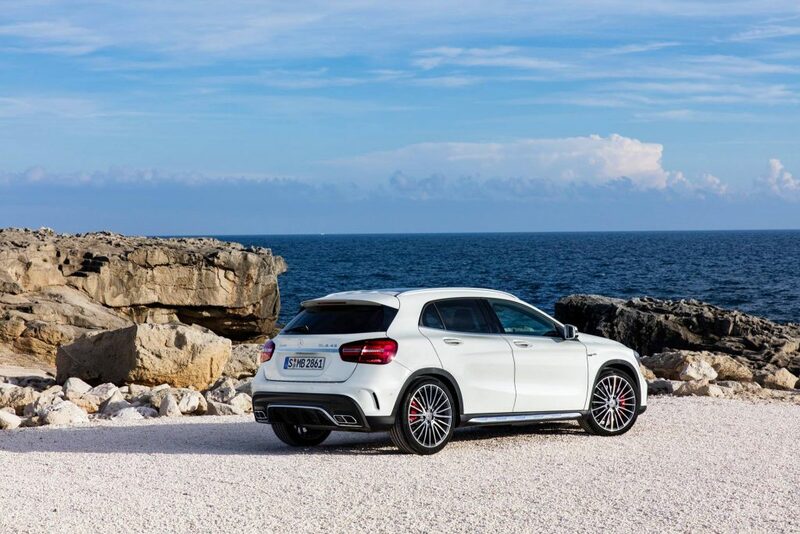 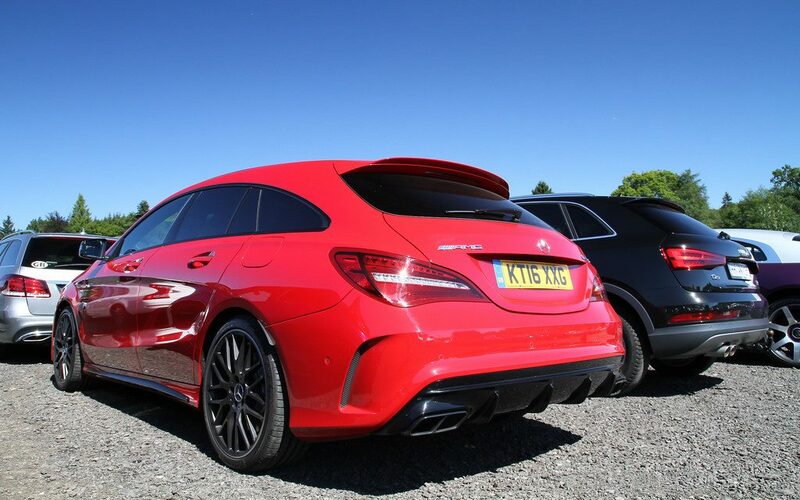 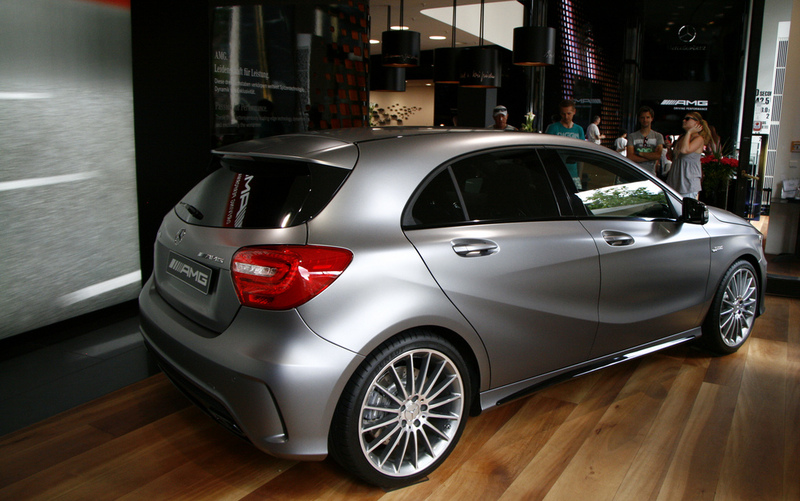 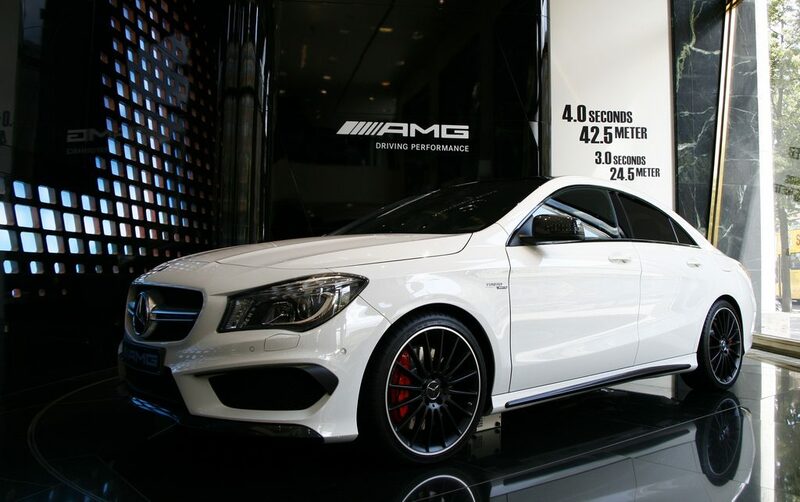 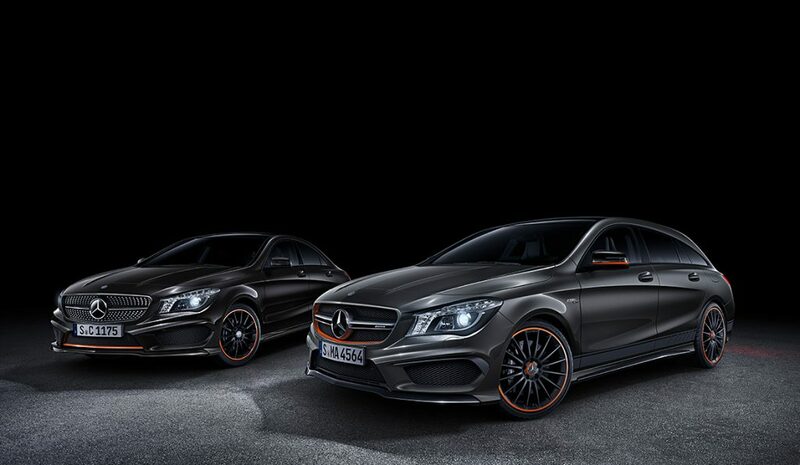 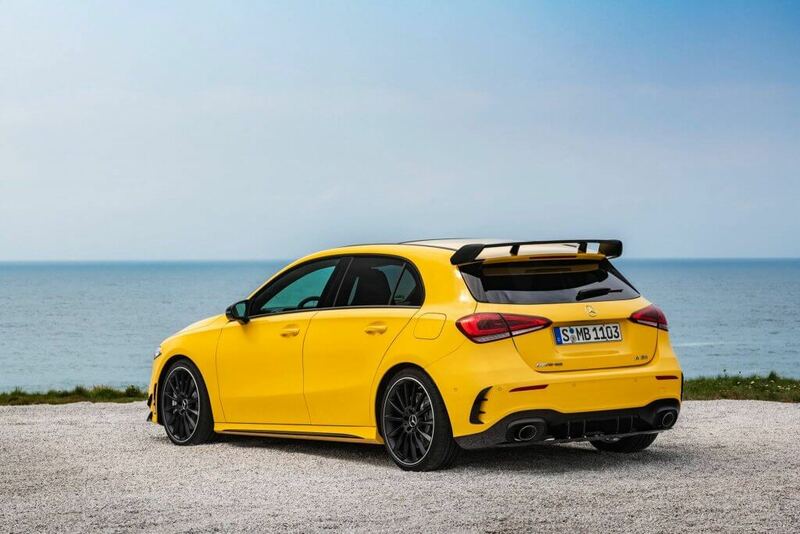 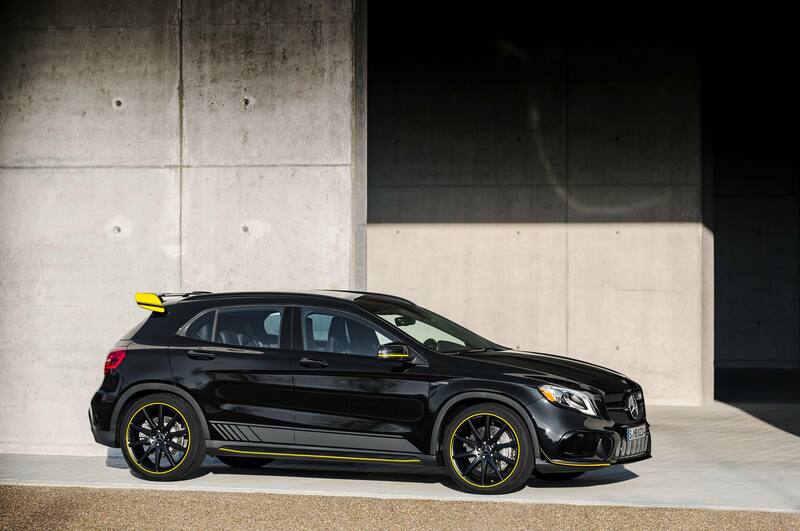 Below an overview of the AMG history of the A-Class, CLA and GLA. 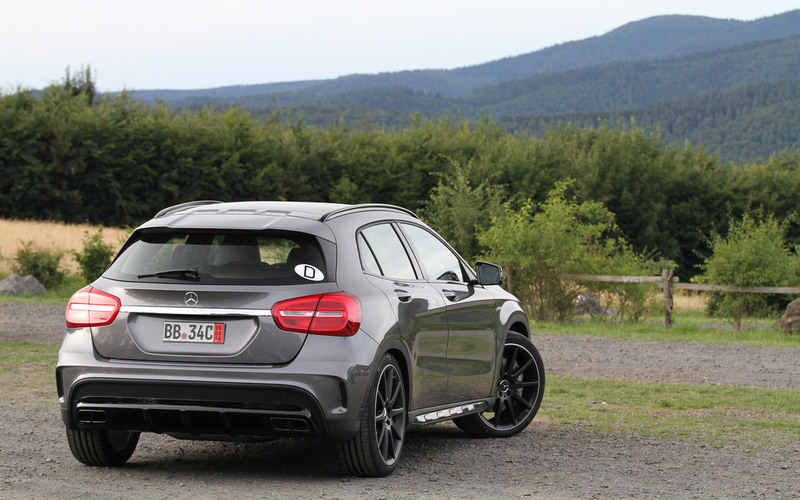 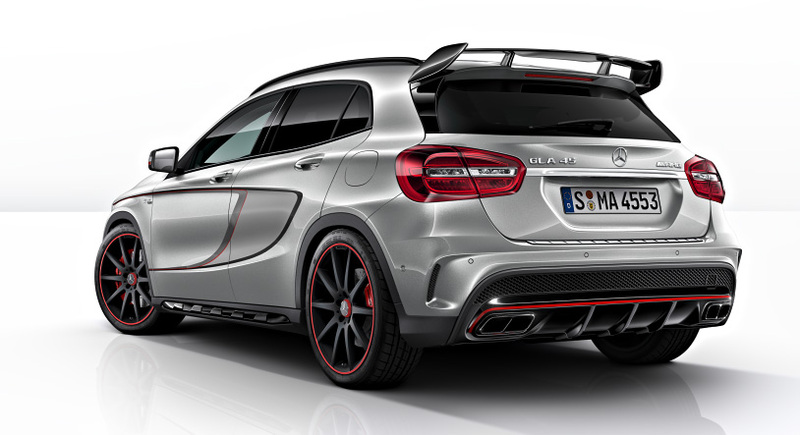 More details on the A 35 AMG can be found here. 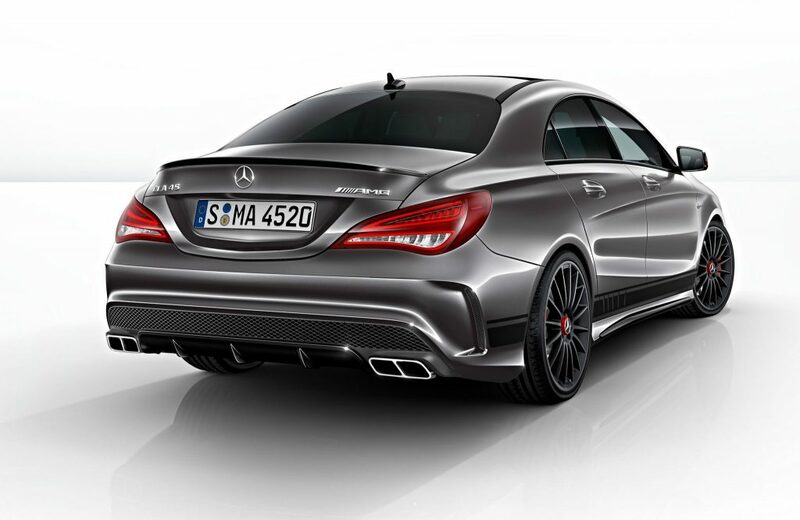 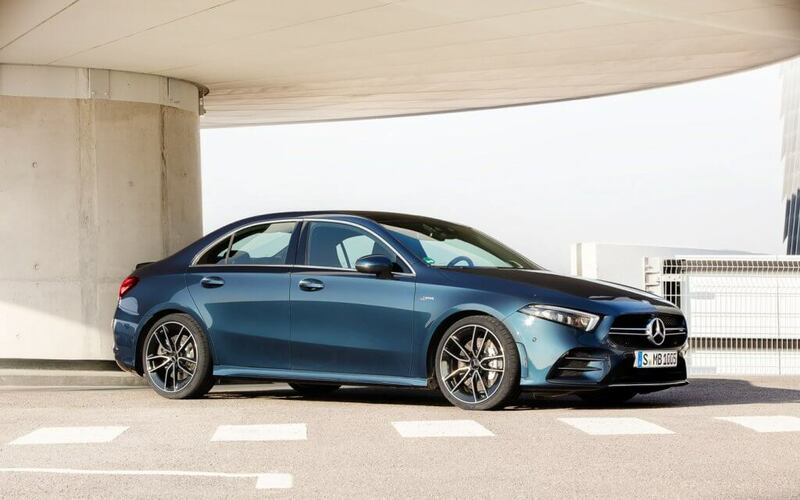 More information on the A 35 AMG Sedan can be found here.